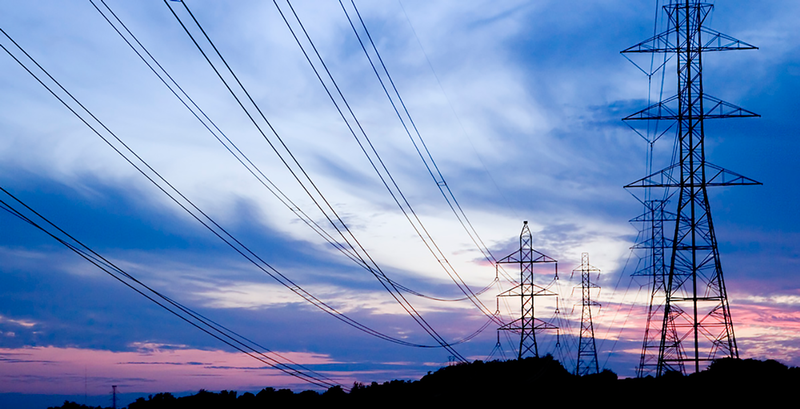 When leaders from the energy industry gather, as we did for the Texas Tribune’s recent panel discussion on the future of the Texas grid, conversation inevitably turns to the disruptive forces changing the industry’s business model. No one knows what the model of the future might be, but we know what’s driving us there: an evolving competitive wholesale market, where price spikes can trigger sudden increases in customer bills; an abundant supply of natural gas; federal carbon regulations triggering limits on the use of coal plants; disruptive technologies like rooftop solar and demand response that reduce energy use, and maybe most importantly, customers’ changing expectations of service. We don’t know how we’ll be serving customers in 10 years, or 20, but we at CPS Energy are not sitting back to see how these forces play out. Instead, we’re opting to embrace the changes, leveraging new technologies to shape our customers’ experiences and expectations as much as possible. This stance is not new for us. CPS Energy was among the first to advocate demand response for residential customers, first offering free programmable thermostats in 2007. We expanded in 2012 to offer a home area network that manages multiple devices like air conditioners and water heaters. And we’ve just introduced a host of new pilot programs that offer demand response with the Nest Learning Thermostat and certain window air conditioning units. Today, almost 100,000 customers — mostly residential — have signed up to participate in our demand response programs. Customers use the free devices to help them manage their energy use and their monthly bills every day, and we signal these devices to conserve energy — about 60 hours each year, when the demand for electricity is at its peak and power costs are highest. The benefits are panoramic – for customers, who save money; by easing peak pressures on the grid, pushing off the need to build new generation, and for the environment, since the cleanest megawatt by far is the one that doesn’t have to be generated at all. Aggregating demand response savings and being able to bid it into the market on days when demand is highest is the next logical step, and I’m thrilled that the Electric Reliability Council of Texas recognizes that value and is working to broaden its existing rules to allow it. In addition to using demand response to reduce electricity use, we’ve incentivized customers to replace older appliances with high-efficiency models, to reduce air leaks in their homes, and to install solar on their homes through a portfolio of rebates offered since 2008. The aim is to reduce peak demand by 771 megawatts — enough energy to power about a quarter of the homes in San Antonio — by the year 2020. This reduction slows our need to build power plants, which saves all customers money over the long-term while helping customers control their bills today. Our strategy to transition to a less carbon intensive generation fleet, by boosting wind and solar capacity, purchasing a natural gas plant and planning to close our oldest coal units by 2018 is already paying off, as federal regulations continue to put pressure on utilities to reduce emissions. One of the more exciting results of that, I believe, is how these changes help position Texas to lead the nation on energy storage. We have so much wind in Texas that when storage technology scales up, we can be charging batteries all night, when the wind blows strongest. Soon enough, we’ll have power packs on all our solar farms — creating, essentially, dispatchable renewable power. In the face of climate change (regardless of how and why it’s happening) and dire drought predictions, that would be nothing short of revolutionary – for our industry, for Texas and the nation. My job is to position CPS Energy to be ready for the opportunities that change will bring. It’s certainly not typical for a company like ours to work so hard to sell less of its product. But the benefits are obvious: lower bills; reduced air pollutants; fewer power plants and the corresponding debt to build them; a more reliable grid and perhaps best of all, happier customers. Yes, it’s disruptive change. But for a vertically integrated utility like CPS Energy, it just makes good business sense. CPS Energy is the nation’s largest municipally owned natural gas and electric company, providing service to 741,000 electric and 331,000 natural gas customers in the Greater San Antonio area. We offer the lowest rates among the top 10 largest U.S. cities, while ranking number one in wind-energy capacity among municipally owned energy systems and number one in Texas for solar generation. Doyle N. Beneby is the president and CEO of CPS Energy.